I am not Kyle Chandler, nor am I in any way associated with him, Brillstein-Grey, CBS, or ABC. Please do not send me mail addressed to him. Before e-mailing me with questions, please check out the FAQ page. 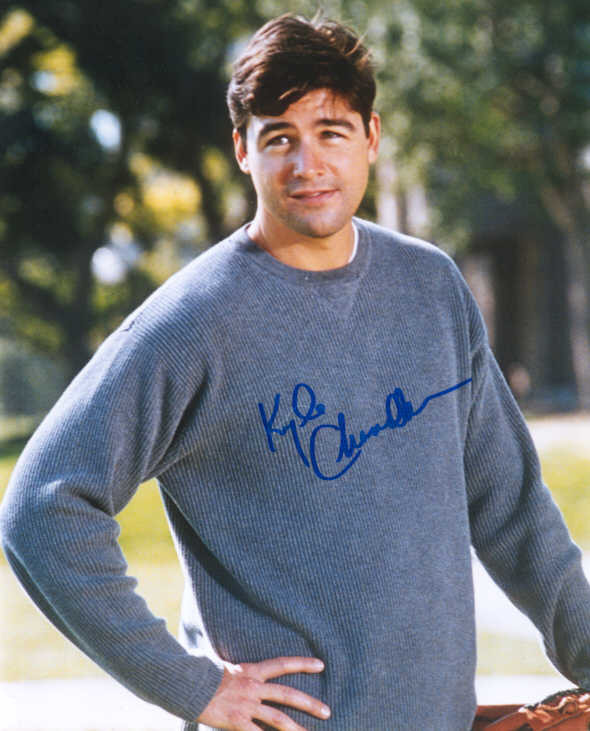 This site is a continuing of the Kyle Chandler Zone.